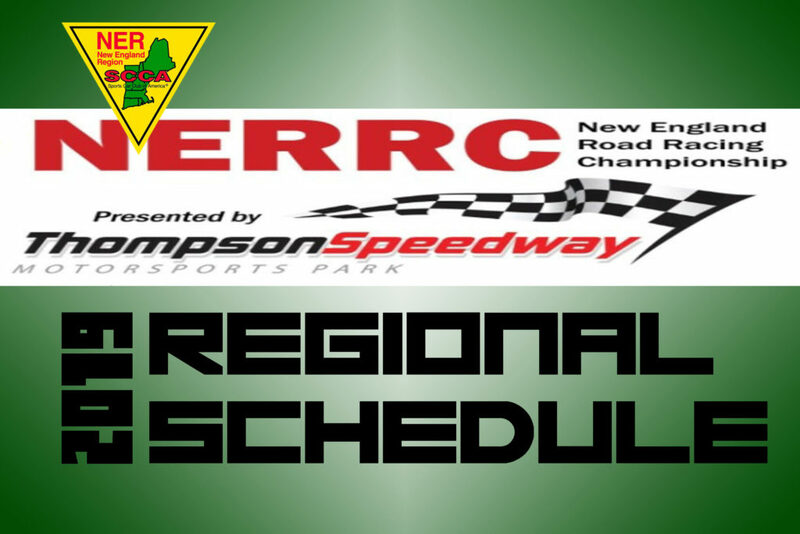 The 2019 New England Road Racing Championship schedule is now available. 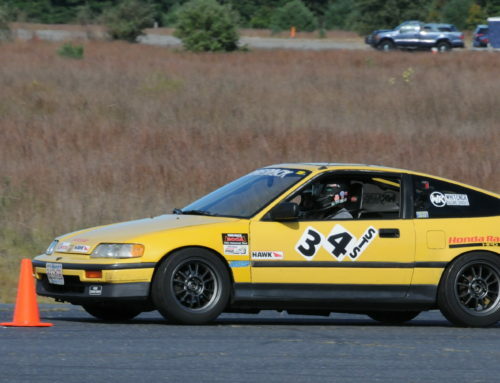 Our annual Driver’s school will occur mid-April at Thompson followed by regular season events at Palmer, NHMS, and Limerock Park. 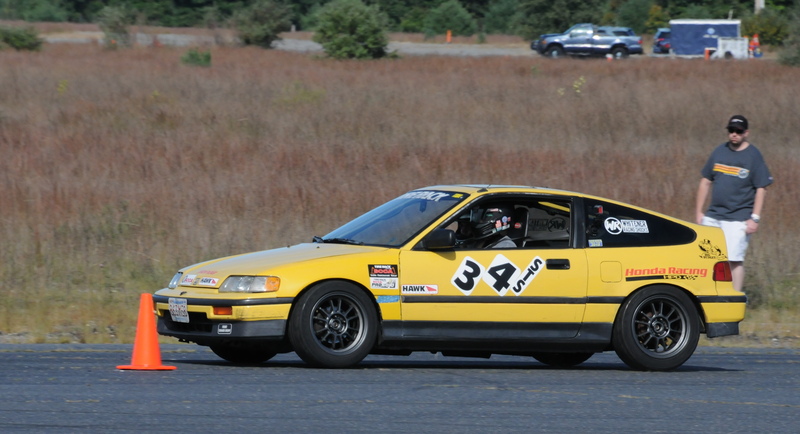 A 21-year SCCA member, Melissa Introne is the current Pit Talk Editor. 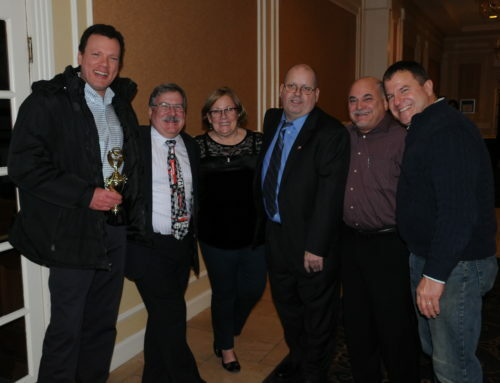 She has a multi-generational family history with ties to the club. Her father-in-law, Robert Introne Jr., served as the Chairman of the club’s national Board of Directors; her husband, Steve Introne, has raced for over twenty years across the country in Autocross and Road Racing, competing at multiple National Championship events for both; and her three children attend races and are already volunteering at region events. 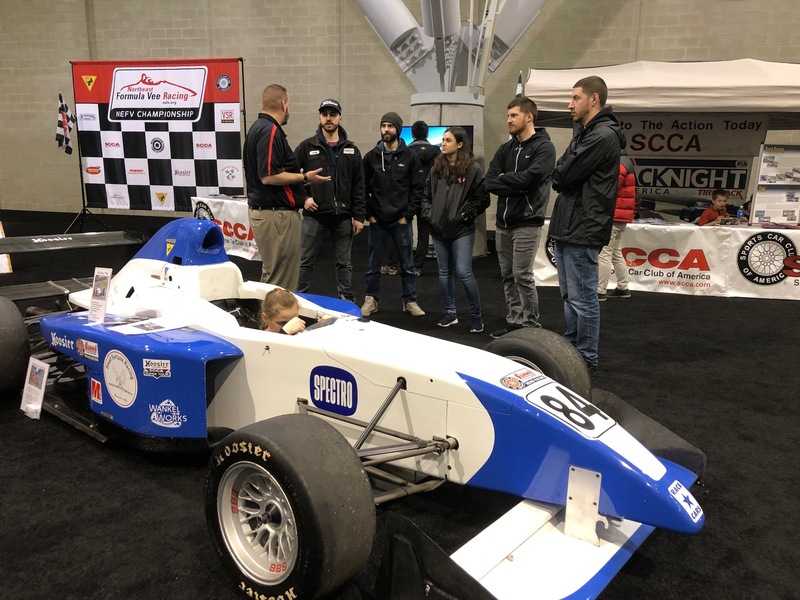 She holds a National Flagging & Communication license, and has served as Crew Chief for her husband’s Autocross and SRF3 racecars. 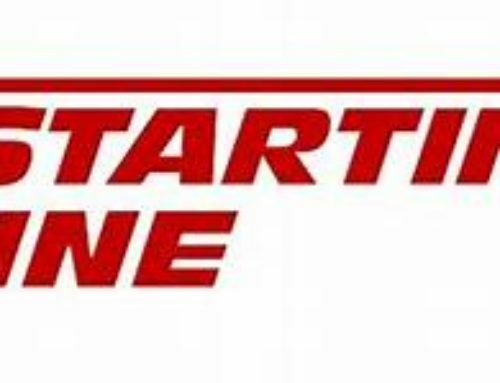 Get our posts emailed directly to your inbox! 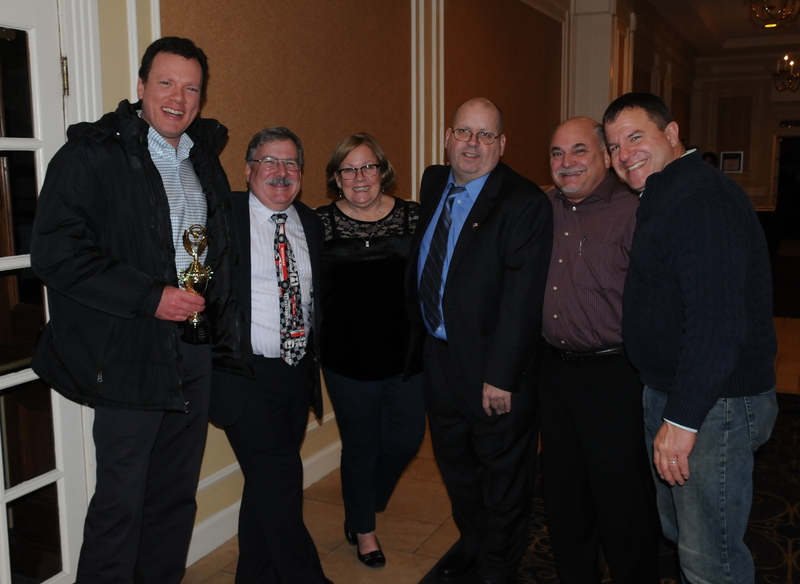 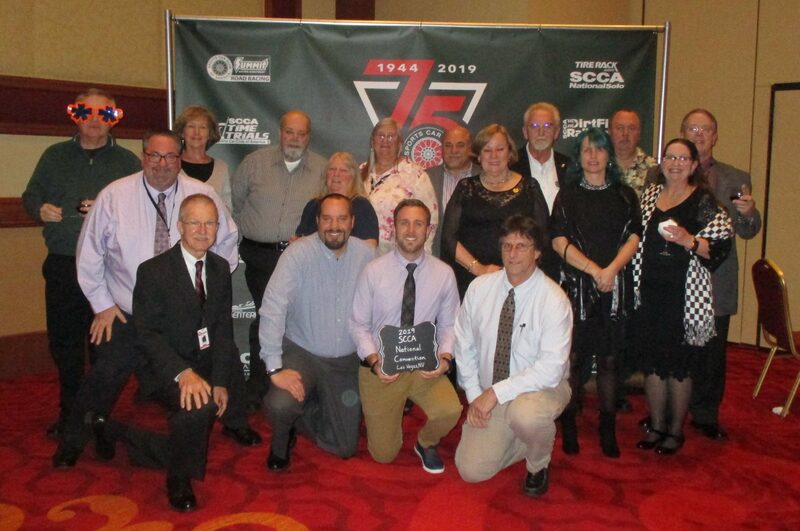 Pit Talk, the official publication of New England Region, SCCA Inc., is published online and available free of charge to all members of the Region. 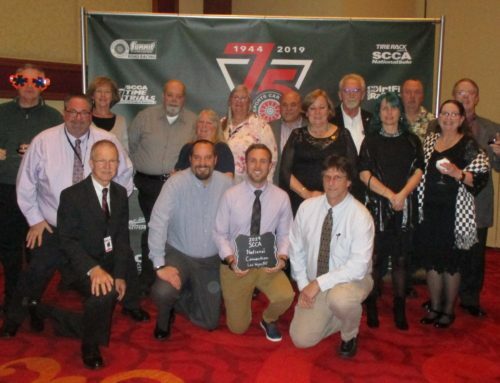 Articles and advertising do not necessarily reflect the official opinion of either the New England Region, SCCA Inc., the National Organization of Sports Car Club of America, Inc. or the editors of Pit Talk. 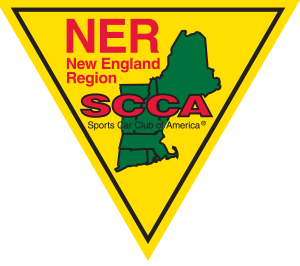 Articles appearing on this website may be reprinted without written consent provided credit is given to the author, the publication, and the New England Region, SCCA Inc.